Detroit, Michigan. Famous for its heroic rise from the ashes. In the last few years, over 60 new businesses have come to Detroit, artists have moved in, and its historic buildings are getting a refresh. 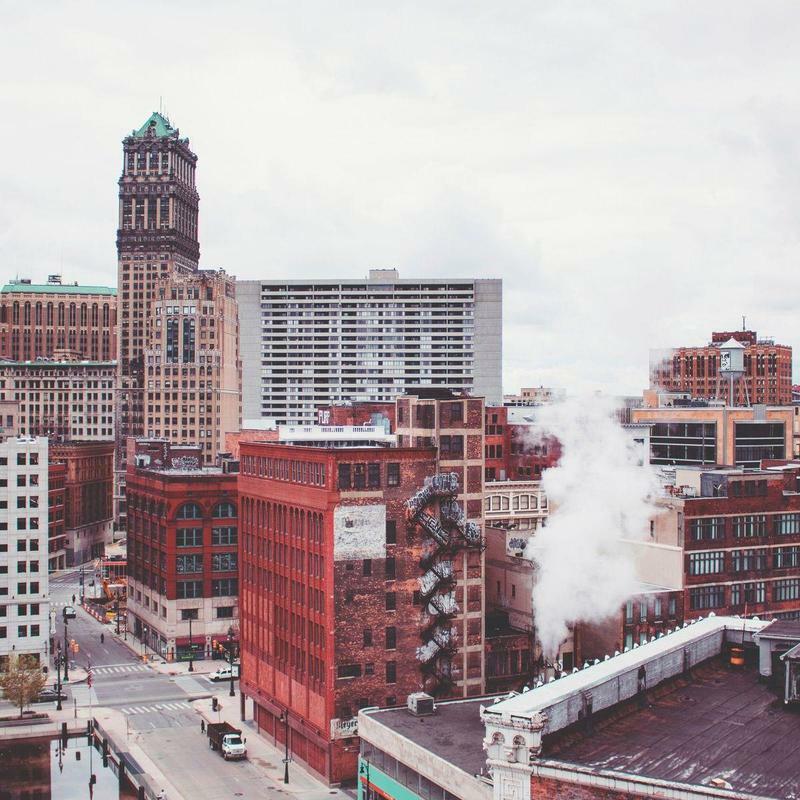 Book a Detroit charter bus and visit the birthplace of Motown. Bus rentals are an easy, wallet-friendly, and comfortable way to transport large groups of Detroiters. Student groups, sports teams, or gearheads on a tour of Motor City – we’ll help you choose the best bus rental for your trip. Use our online booking tool to get a quote for a school bus or coach bus in Detroit. What determines the price of a Detroit charter bus rental? Our goal is to get you the best price for your trip, so we've built strong partnerships with bus operators and secured preferred pricing. When we determine the price of your charter bus rental, we consider the driver's time, the total mileage, the time of year, your departure date, and the availability of buses in Detroit. Where do you get your Detroit buses from? The bus rental companies we work with have all been vetted to make sure they comply with our strict standards. 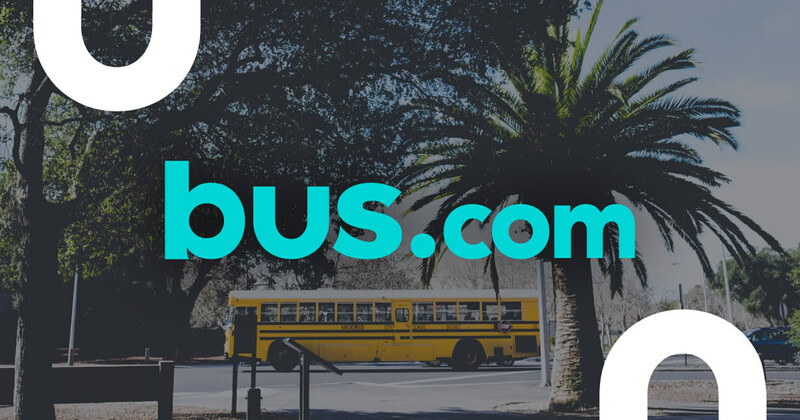 We have a network of reliable bus operators all over North America, and can supply your Detroit trip with the bus rental to match your needs. How do I rent a bus in Detroit with a driver? When you charter a bus with Bus.com, the bus driver comes with it. We've factored his or her on-duty hours, industry-standard gratuity, and hotel accommodations into our quotes. What kind of bus rentals can I book in Detroit? Consider the amenities—wifi, audio-visual equipment, A/C, on-board bathrooms—then select the bus to suit your needs. School buses, coach buses, minibuses, and mini coach buses are all available to rent in Detroit. How soon do I have to book my charter bus rental in Detroit? Bus.com's Book Now, Pay Later policy lets you reserve your bus early, then wait to pay until 21 days before your event. We implemented this policy because prices increase as availability decreases closer to your event. And we want to avoid that. Getting to Detroit from nearby cities. We run many bus trips to Detroit from cities near and far! Here are some starting hourly rates for coach bus rentals and school bus rentals for each trip. For a more accurate pricing for your bus rental in Detroit, you can charter a bus through our instant quoting tool.